Katherine Tegen Books, 9780062386304, 384pp. Michelle Andreani was born and raised in New York City and has never lived anywhere else. (But she would like to try at some point.) She enjoys staying in, singing along, and stories with big hearts. 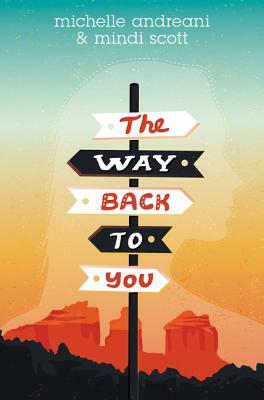 The Way Back to You is her first novel. Mindi Scott is the author of Freefall and Live Through This, and coauthor of Violent Ends and The Way Back to You. She lives near Seattle, Washington. Please visit her online at mindiscott.com.